Metal Alvin by our dear friend Molly Donahue. Her songs are deeply personal and beautiful. She incorporates nature sounds and immense feeling through her lyrics and voice - it is a journey of an album. We have really been enjoying a show on Hulu called Pen15. It's a hilarious point in time - 7th grade in the year 2000. Two girls who are best friends navigating social pressures, budding sexuality and of course puberty. The actresses give fantastically funny, touching and raw performances of themselves as 12/13 year olds. 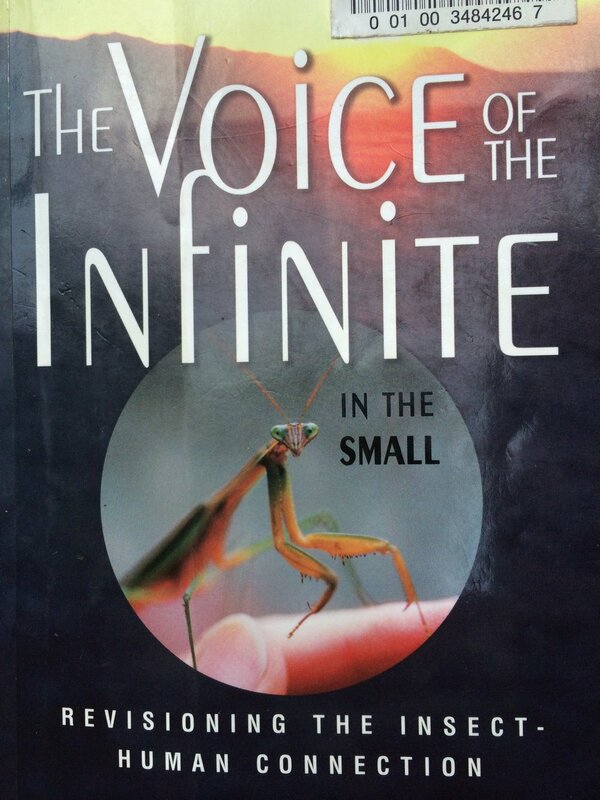 I really loved this book called "Voice of the Infinite in the Small" It revealed through science, myths and legends how incredible the insect world is - even the ones we're told to hate. Taught me how our fear of them impacts and reverberates into many parts of our psyche - to destroy the things we don't understand. I like books you can pick up, turn to any page and learn something. 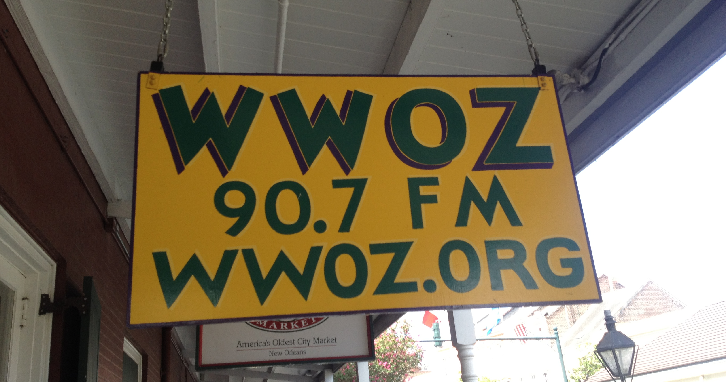 We love listening to WWOZ - Our friend, DJ Swamp Boogie has a show on Thursday nights at 7pm EST. He always has an awesome collection of Blues, R&B, Soul and Funk. I love the language of astrology. One of my favorite astrologers has a radio show on KPFA Thursdays at 5pm EST. She calls herself a pragmatic mystic and weaver of context. She always has interesting guests and uses her grand knowledge of myths and stories to combine with the sky story of the present to elevate and liberate her audience. I love her commitment to being a trickster and visionary activist in this world of polarity. It gives me a good foundation of creative optimism which is really hard to maintain during these time living in the US. …and if you like what you’re hearing, go do some further she-keeps-bees-flavoured audio exploring over on the Bandcamp / Spotify (and get your pre-order in now for the new album dropping in May).